Approximately 250 trees, some only 15 to 20 feet apart, have been spray-painted blue along the Vail Trail with a non-water-based paint. 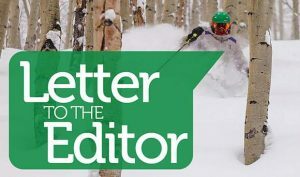 Dear editor: If you’ve experienced Vail as a resident or a guest, it doesn’t take long to appreciate the value of our natural environment. It’s what connects us — physically and spiritually. 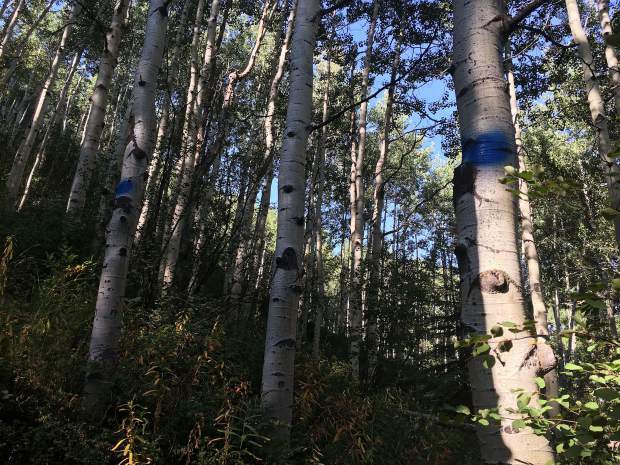 So when I learned that dozens of aspen trees had been marked with blue paint along one of our treasured neighborhood trails, my heart sank and I had to see for myself. I was saddened by what I found. Approximately 250 trees, some only 15 to 20 feet apart, have been spray-painted along the Vail Trail with a non-water-based paint. 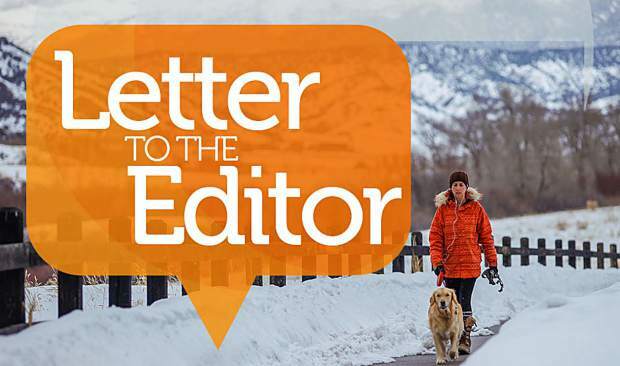 This is the social trail that extends between Golden Peak and the golf course and has been one of the trails at the forefront of our Town Council discussions in updating Vail’s Open Lands Plan. The impact of the paint on the trees is unsightly at best and detracts from the natural beauty of the trail. I can only assume the motivation for marking the trail in this manner is a lack of understanding. If the intent was to mark the trees for winter use, the blue blazes are inconsistent with accepted standards for winter trail markings, which use line of site distances to minimize the visual impacts. 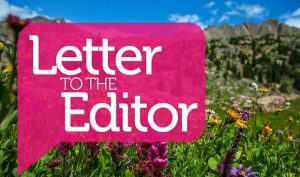 What’s more, the Forest Service does not recognize the Vail Trail as an official trail. It crosses town land, Forest Service land and private property. The delineation of an unofficial trail in this manner is technically an act of vandalism. Likewise, we’ve been advised that unauthorized trail markers have also been discovered on the Gore Creek Trail. Please, if you use our surrounding trails as I do, I implore you to leave the trail signage and markings to those who manage the trail. The best practice of all is to leave no trace. 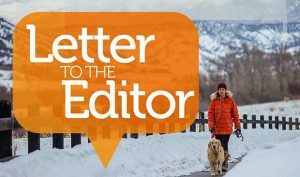 Anyone who may have information about who may have marked the trail and why is encouraged to send an email to info@vailgov.com.